Secrets of your Name revealed. Know how your Name affect your destiny. Same as our centres JJN2 Model. 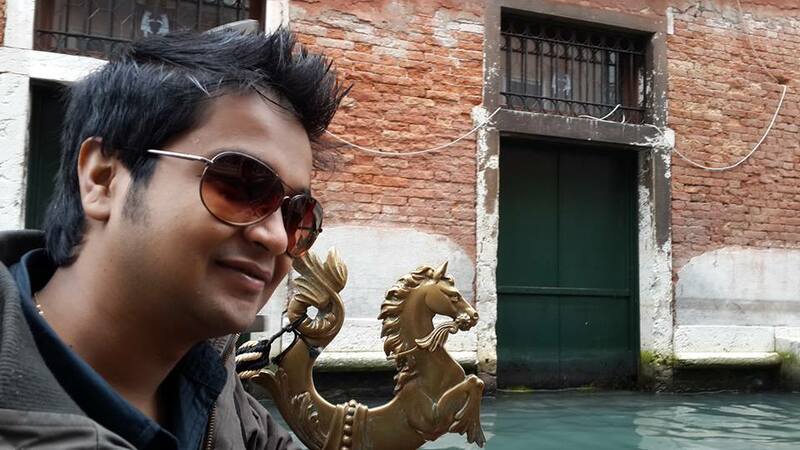 Disclaimer As the related matter will be based on astrological assumptions janmpatrika, J.J.Enterprises will not be held responsible for any consequences arising out of accepting the matter. 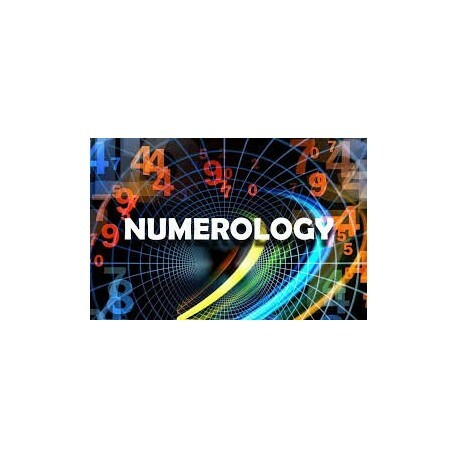 Numerology reading and predictions, Numerological Life Graph and Rectification of name by adjusting spellings of name, Numerological Remedies, guidance regarding friendship, partnership, love, marriage, health, disease, occupation, favorable colour, Vastu, residence and lucky vehicle number etc on the basis of your lucky numbers. 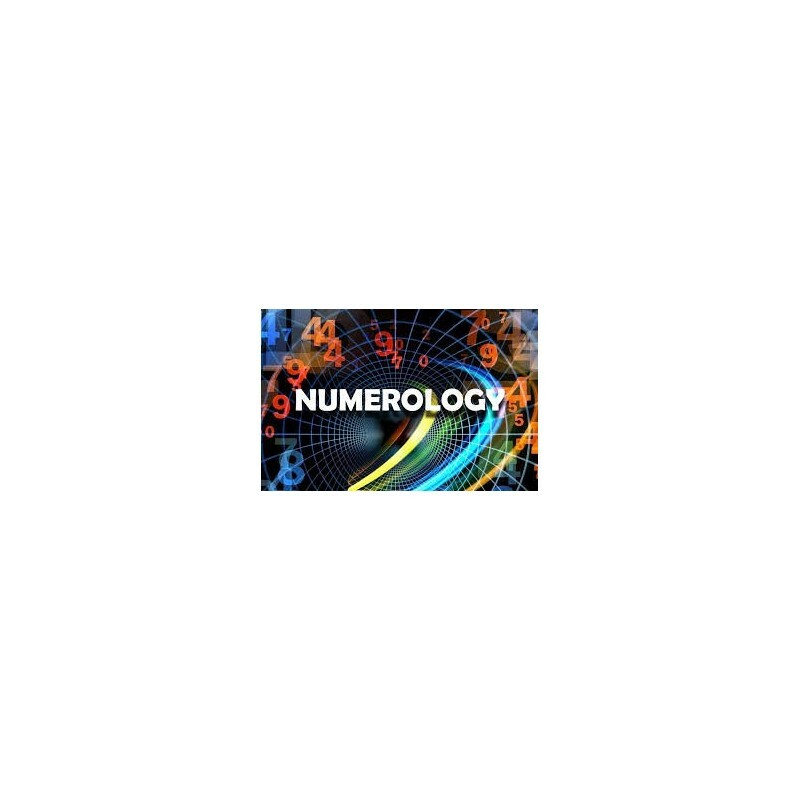 Just like any other numerology report but still worth reading and keeping.